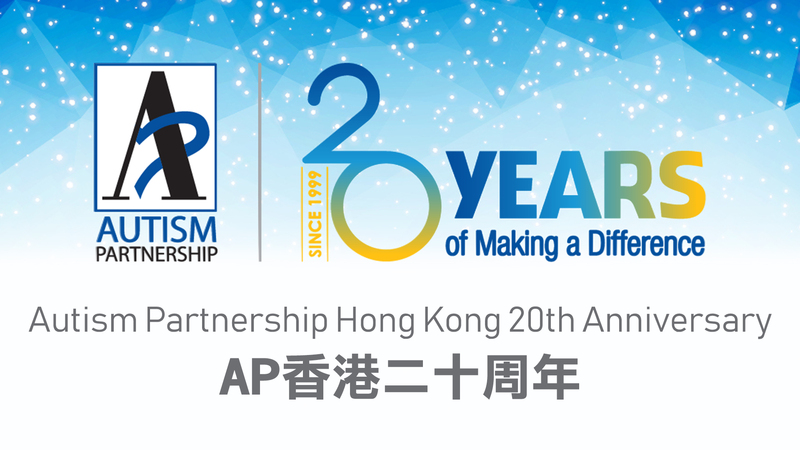 This year marks a special occasion as it will be the 20th year of operation for Autism Partnership in Hong Kong! Things are quite different now than they were in the year of 1999. I still remember our humble beginnings and the fax machine in my flat that was essentially our first office. We had trouble recruiting staff and when they arrived at the address for the job interview they would realize it was a residential address and run for the hills. It was not long before we got our first official office and I still remember the excitement among our small team, many of which are still with AP today. There have been so many highlights in the last 20 years and I continue to enjoy my job enormously. The most important thing for me is my amazing colleagues. They inspire me whether it be the events team, administrators or clinical people. They all strive to do their very best and are always pushing the boundaries to do better for the students and their families. 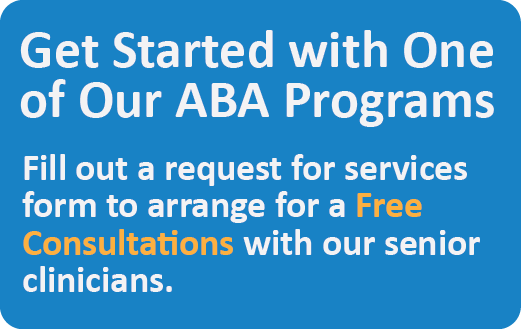 As a result AP is continually changing and evolving and that’s what keeps the work exciting. I think we have achieved a lot in the 20 years. 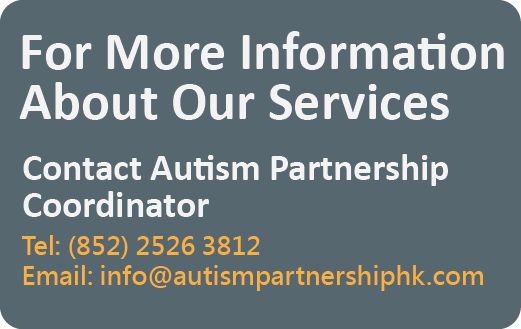 We have created a charity, Autism Partnership Foundation and opened a school, Aoi Pui School in Hong Kong. 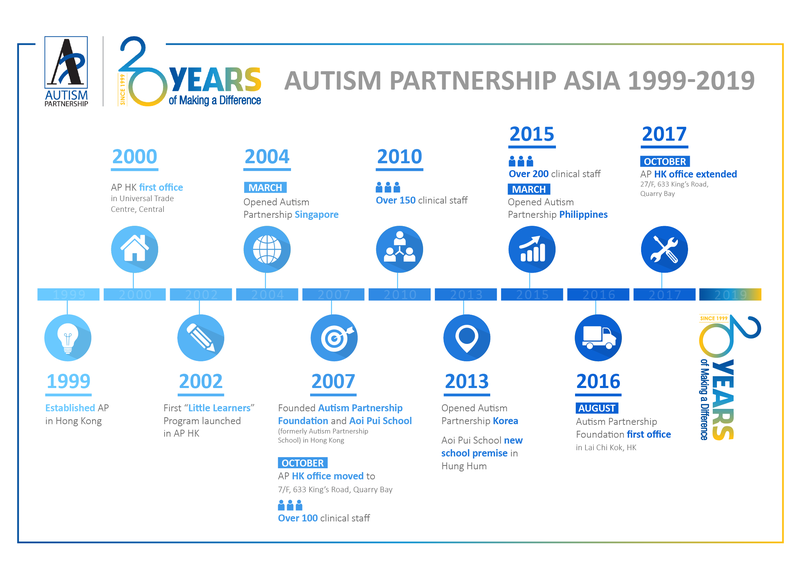 We opened 3 other offices in Asia and have created a wonderful team of people that can provide services for a wide range of needs. I am sure there is more to come and I look forward to be part of those developments. I would like to thank all my staff for all their brilliant work and all their support through good times and bad and also to the families and their children for their support and trust in us to do the best we can, for that we are truly grateful.